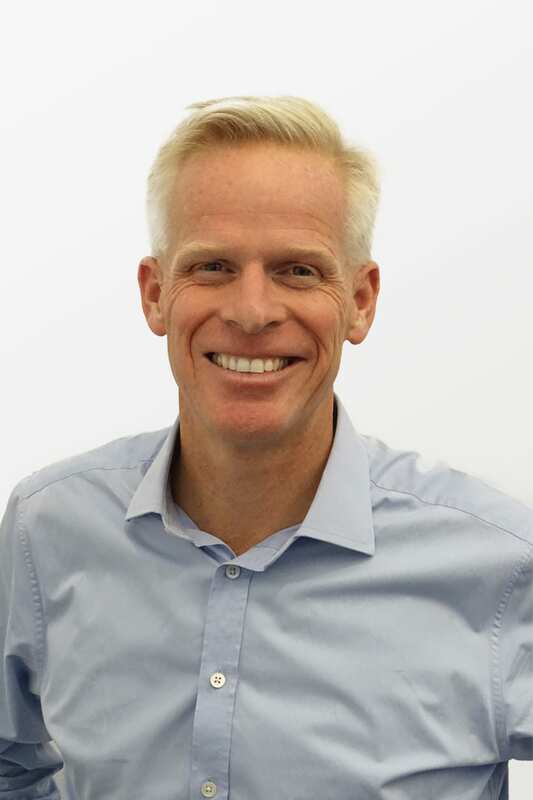 Dr Neil Bacon is the President and CEO of ICHOM and joined in October 2018. Dr. Bacon is an Oxford and Harvard trained nephrologist, with a distinguished clinical and academic career, and brings unique experience of strategic leadership at the intersection of healthcare, data, and technology. In 1996, Dr Bacon founded Doctors.net.uk, which has become one of the world’s largest online medical networks used by nearly one quarter of a million physicians worldwide to rapidly obtain clinical information, education, medical news, and career opportunities. In 2008, Dr Bacon founded iWantGreatCare, an independent organization enabling patients to rate and review their doctors, dentists, hospitals, after-care facilities, and medications where he was CEO. With reviews from more than 5 million patients in 23 countries, iWantGreatCare has become a powerful tool for driving health care improvement worldwide. In recognition of his ground-breaking contributions utilizing the Internet to improve healthcare, he was named a Fellow of the Royal College of Physicians in London in 2015.